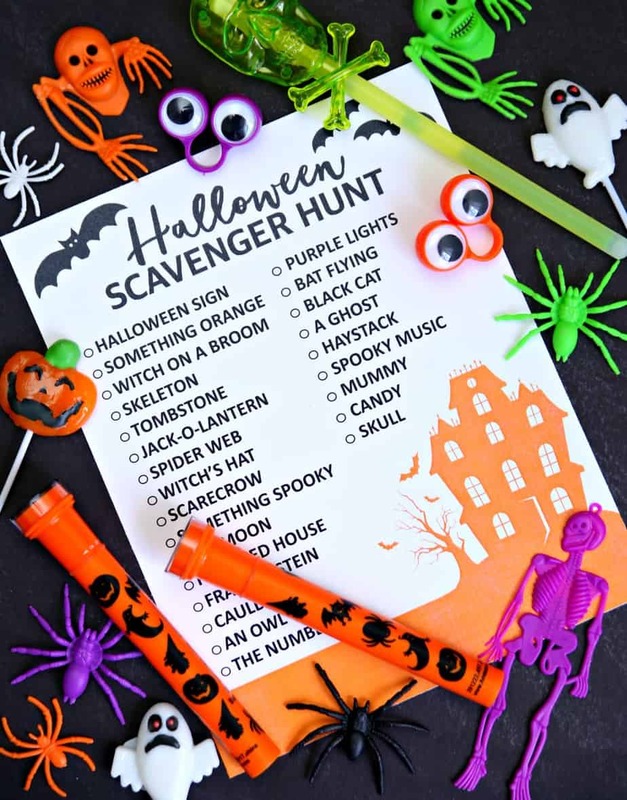 Celebrate Halloween with a fun Halloween Scavenger Hunt. 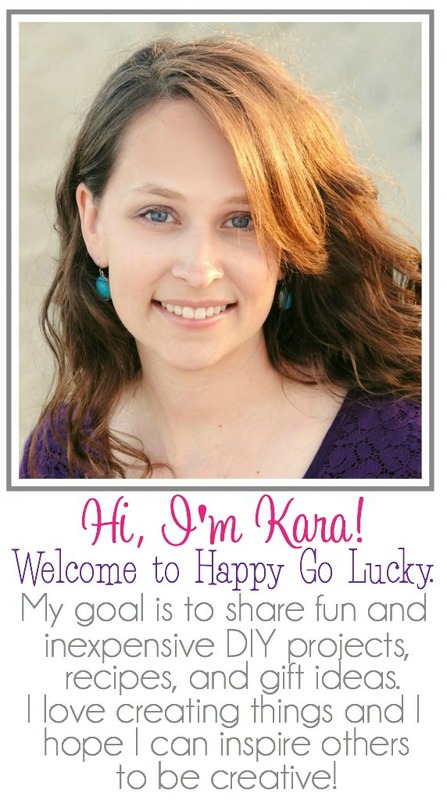 Print out this free printable, grab a few flashlights, and have some fun! Halloween is right around the corner and it’s time for some fun. Connor is having some friends spend the night this weekend and he wanted a game that they could play together. I wanted a game that they could play outside so they don’t destroy my house. I was trying to think of something and realized a scavenger hunt was just what they needed. And, since all of our neighbors have their Halloween decorations out, I figured it was the perfect time for a Halloween Scavenger Hunt. But this game has a fun twist. To make it more fun, I picked up some Halloween flashlights because they’re going to be playing this game at night. Don’t worry – my hubby is a big kid and will be playing along with them. Heck, I might even put Easton in the stroller and play along too. Doesn’t it sound fun?! So, what are you waiting for? 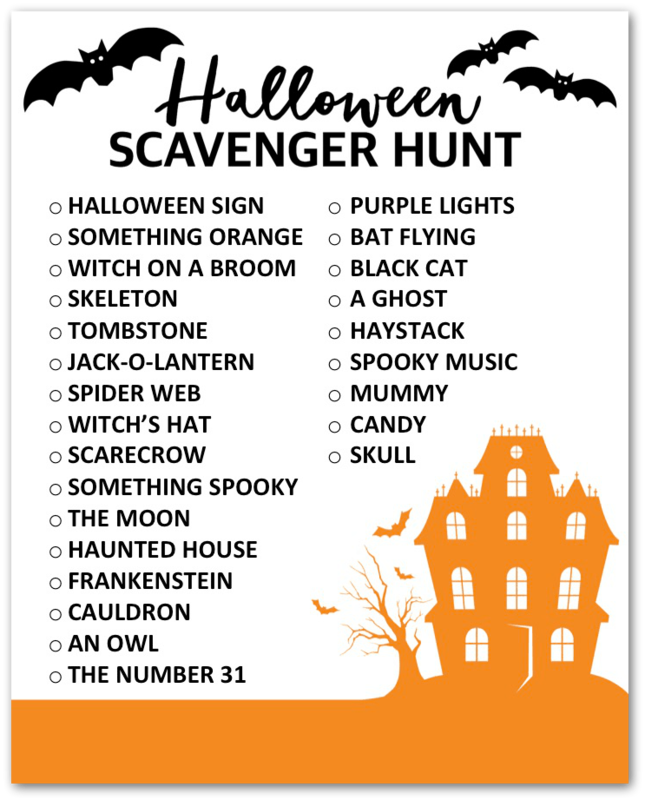 Print out a few copies of the Halloween Scavenger Hunt and pick up some flashlights so you can play this awesome Halloween game.